See that white dot in the picture above? 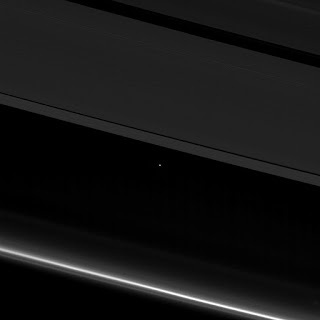 That’s a picture of Earth taken from Saturn. Now tell me again how important your problem is? Looks about due for hard times.